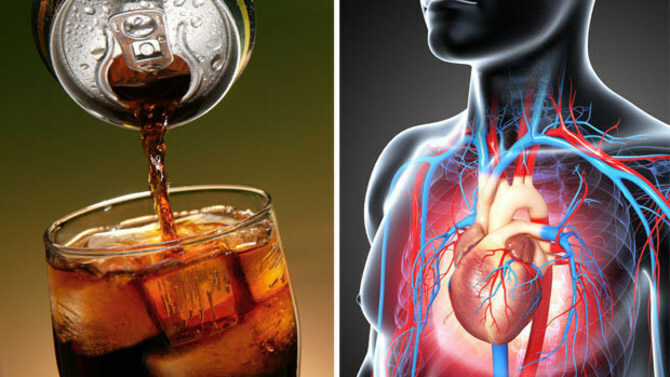 It is not news that drinking soda regularly can make a person unhealthy, but it may shock some that drinking it regularly for years can lead to serious heart problems. One 31-year-old woman from Monaco said she drank only soda since she was 15-years-old. She had not touched water or any other drink during that time. It was when she went to the doctor for fainting that she realized how unhealthy the habit was. During a European Heart Rhythm Association meeting this week, the case was presented. "The woman, who lives in Monaco, a small country near southern France, was brought to a hospital after she fainted. A blood test showed she had severely low potassium levels. And a test of her heart's electrical activity revealed she had a condition called long QT syndrome, which can cause erratic heart beats," they said. "The woman did not have a family history of heart or hormone problems. But she told her doctors that, since the age of 15, she had not drunk any water - soda was the only liquid she consumed. She drank about 2 liters of cola daily, she said." Once she learned her cola habit was likely the cause of her heart problem, she stopped drinking it. Within a week, it fully resolved itself. 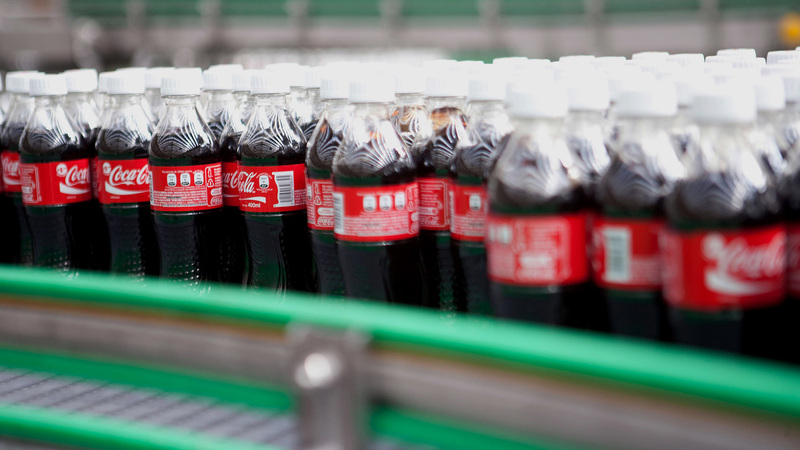 "One of the take-home messages is that cardiologists need to be aware of the connection between cola consumption and potassium loss, and should ask patients found to have QT prolongation about beverage habits," Dr. Naima Zarqane said. 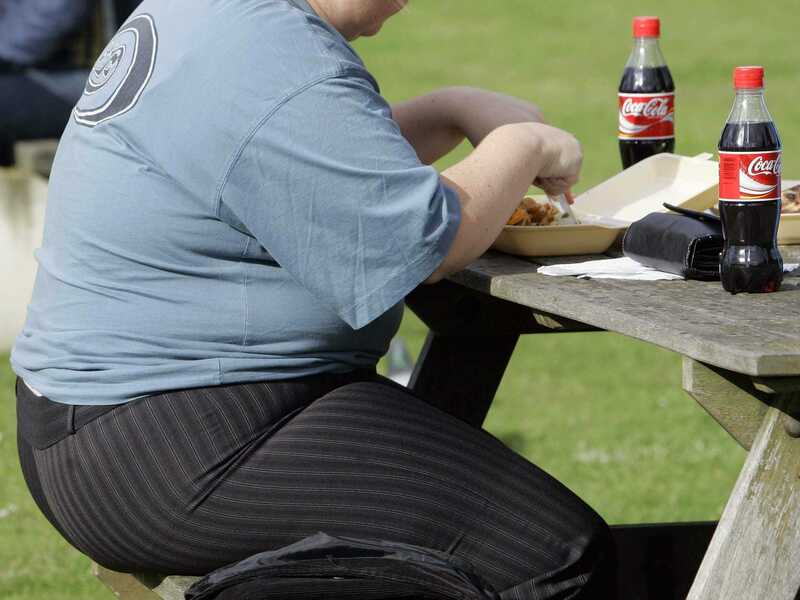 Other researchers say they should study the effects of soda on potassium levels, as it often lowers them.